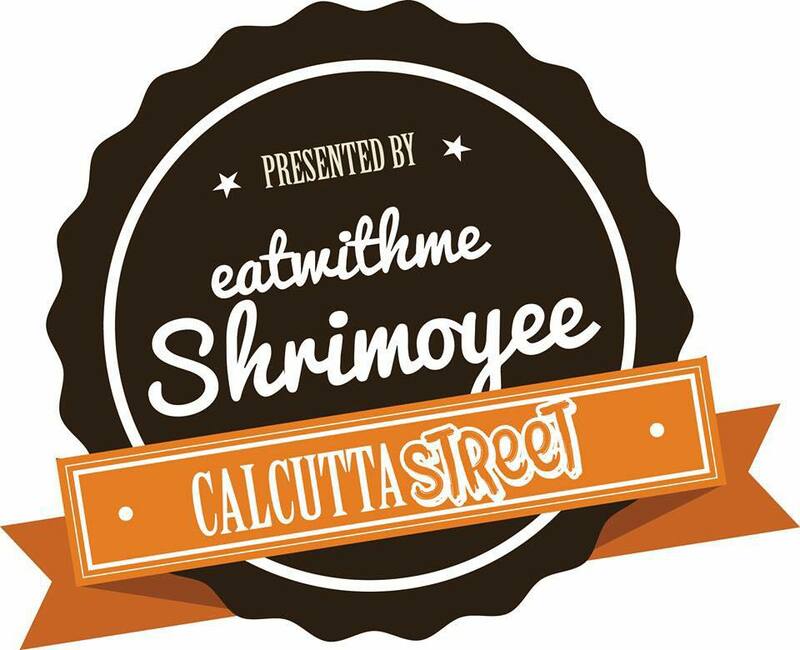 After 4 years of blogging, cooking, food reviewing and eating, I have decided to start my own food Pop Up – Calcutta Street – An East Indian Street Food experience. I am cooking along with Asia House resident chef Paul Bloomfield and we are planning to cook up a storm in the kitchen. Steve, the owner and DJ of Zensai will be playing some Bollywood Psyc Funk music – cherry on the cake! So it will be an afternoon of food, drinks and fun! Egg Roll – You have seen the video I made? It’s my first baby step in starting something bigger so will really appreciate if you come and support me! Look forward to see you all on 7th March at Camden!